Ride in Luxury with these Vehicles and More! 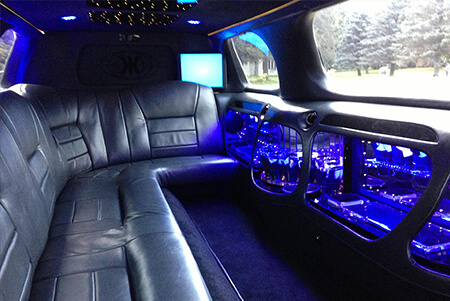 Hit the streets of the Motor City in one of the finest luxury vehicles in the land! 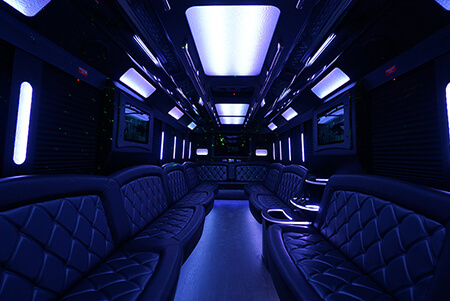 When you ride with us you'll receive a highly competitive rate, exceptional services, and unbelievable custom crafted party buses, limousines, and party vans. Have a big event coming up? We here to help! 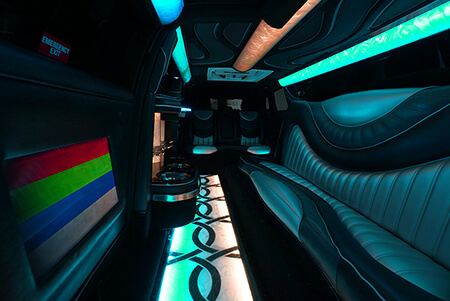 When you have a special event coming up in the Metro Detroit area, what better option do you have than to rent a limo bus with the area's leading luxury transportation service and truly travel in style? There is no greater way to travel comfortably and so luxuriously with up to 40 of your favorite friends and family! And the price model we use makes sure the cost to you is right too. Luxurious and affordable? You bet it is. The rental vehicles that we rent out are of the highest quality that you'll be able to find in the Metro area, fully decked out with the most incredible, modern features, including flat screen high definition televisions, high end audio systems you can connect to your Android or iPhone, acrylic or granite bars areas with integrated coolers, luxury leather wraparound seating, professional quality sound systems, and fiber optic or LED lighting to really set the mood for your night. Each vehicle is custom build in different styles but they all include these top tier amenities. All of the typical travel worries will be removed from your shoulders, because our professional chauffeurs will be taking care of the driving. 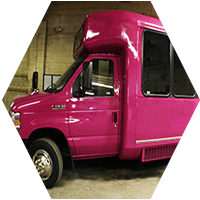 Let them battle the worst traffic that Detroit has to offer, steer around the potholes, and find your destinations with their intimate knowledge of our city streets as well as the premium GPS systems that we provide for them. As a company we are proud to serve all kinds of events from bachelor and bachelorette parties to weddings, from sweet sixteen parties to proms, from golf trips and sports outings to concerts and other live entertainment events, to good old fashioned pub crawls and bar hopping! When you are traveling for fun, or for an important event we hope we are your first thought and you give us a call to earn your business. We hope that you'll consider our services for your upcoming trip. Please take a moment to browse all the pages of this site and find out more about the vehicles and services we offer! We thank you for your business. Delivering the best event transportation in Metro Area! 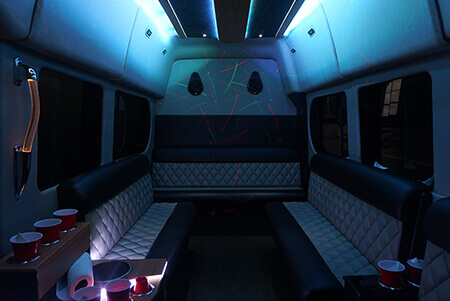 The importance of having the best, most luxurious, and highly reliable world-class transportation for your most special of occasion cannot be understated. Don't trust anyone but the very best for your big events. You can rely on the highly professional team we have built to deliver everything you're hoping for, and even more! 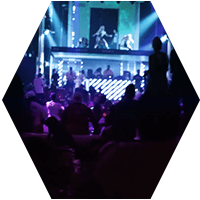 Everyone in our great company understands the importance of delivering first-rate services and the best party buses & limousines in the tri-county area. We understand the gravity of some of the biggest days we're hired to chauffeur for. Weddings, once in a lifetime cultural events, proms, bachelor/bachelorette parties, or virtually any special day that we're hired for afford us but one chance to get it right! We want you to know that you can trust our client services team as well as our chauffeurs to be at the top of our game in delivering the great experience that you deserve. Proudly serving the Metropolian area with the most unique and fun fleet around! All at a price that you're going to find much more affordable than you'd imagine. 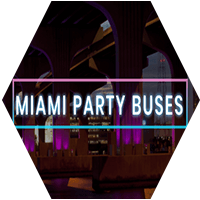 If you have a party bus need, or have any questions at all for us - we invite you to give us a call at any time. 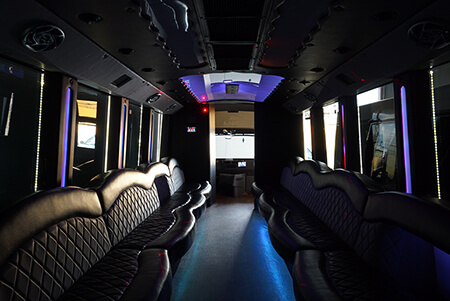 We can be reached at 248-630-5605 or by email at info@detroitpartybuses.com! We truly will go anywhere in the great state of Michigan! You can check our service area for more information, or give us a call at any time. 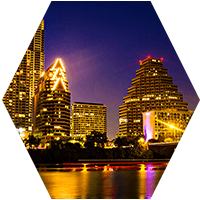 Great cities to check out! Want to hit Downtown Ann Arbor? We are your best choice for the best service around! Enjoy one of the hottest downtown areas you will find in all of Metro Detroit! 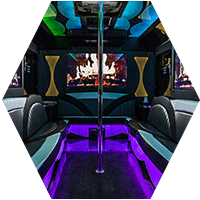 Experience the Jackson area's finest in a Detroit Party Bus! From Flint? Don't worry, still we have got you covered in Genesee County. Events you just can't miss! A Royal Oak festival dedicated to art, music, and FOOD! Enjoy one of the biggest festivals dedicated to Electronica in the world! 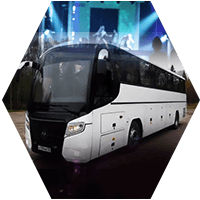 Enjoy one of the largest open air country music festivals around, enjoy it more in a party bus! If you're headed to a beer festival, you're not going to want to drive. That's where we can help! Copyright © 2011-2017 <> Detroit Party Buses <> All Rights Reserved.